It's nice to go out to fancy dinners every once in a while, but when all you want is some great barbecue, there's really no need. Take the Peg Leg Porker for example. Located in the Gulch district, this no-nonsense smokehouse serves up some of the best barbecue in town, with a short but simple menu of specialties like pulled pork, dry ribs, wet ribs, BBQ nachos, wings, smoked green beans, fries, BBQ beans, and mac and cheese. 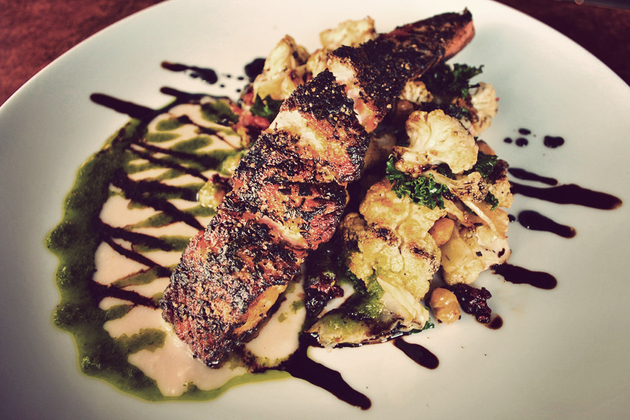 Enjoy your food inside or head out onto the patio to take in the great views of downtown. It doesn't really look like a bar — you walk up on a porch and through a front door to enter — but once inside, there's no doubting the mixology magic at work. 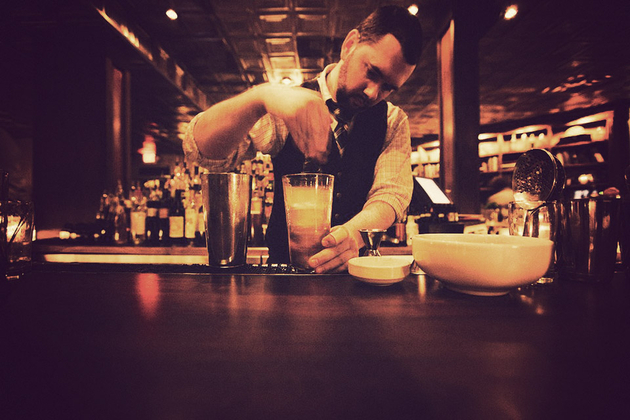 The Patterson House is perhaps the best bar in the Music City, serving up refined, carefully considered takes on classic cocktails, painstakingly made by hand and served in a comfortable, speakeasy-like atmosphere. The drinks are sorted by spirit, becoming more adventurous as you head down the list, the bartenders are friendly, knowledgeable, and highly-skilled, and the snacks are great — but if you're looking for something a little more robust, head upstairs to The Catbird Seat, an intimate, chef's table tasting menu that's just as impressive as its downstairs neighbor. Photos: Sherman L., Dan A. 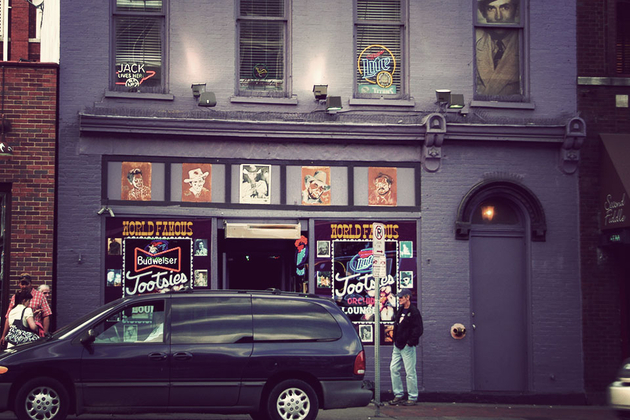 Music City is filled with fine Honky Tonks, but if you only have time to stop at one, make it Tootsie's Orchid Lounge. 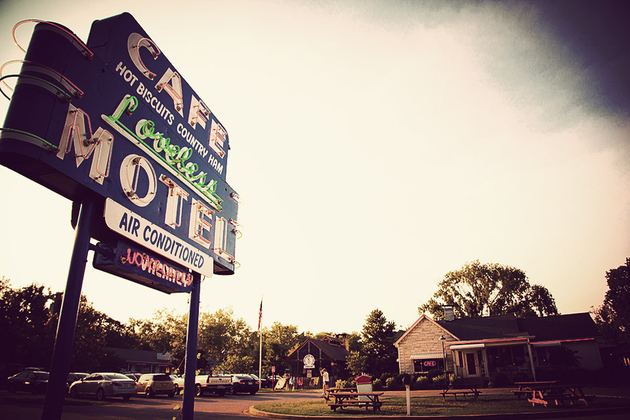 Located behind the Ryman Auditorium, this legendary watering hole has long served as a springboard for emerging artists thanks to its two stages that host live, local acts every night of the week. 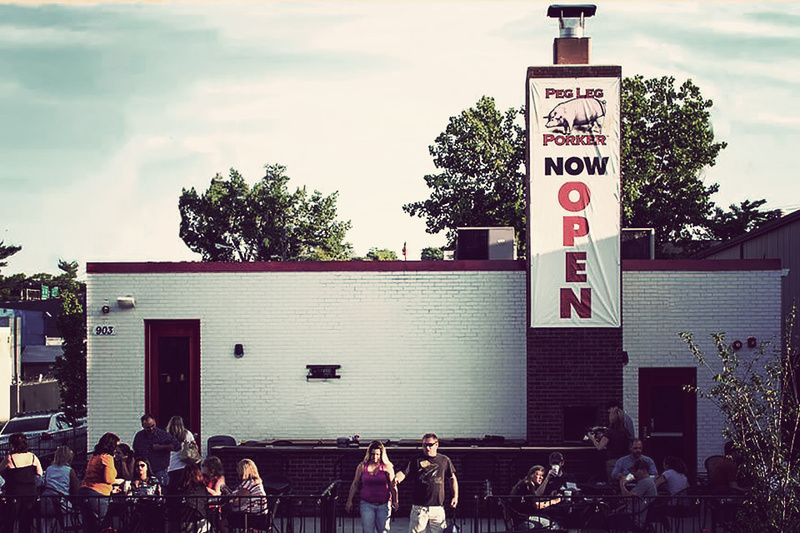 The beer selection isn't anything exotic and the drinks are straightforward, but while it is a bar, you come here to soak up some great music at the same joint that gave Willie Nelson his start, not to sip on hoppy, aromatic ales. And that's just fine by us. You'd expect any event in Nashville — even one dedicated to food — to feature some sort of music tie-in. 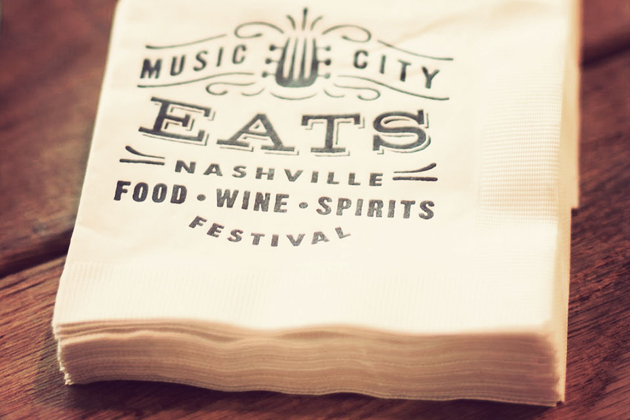 And Music City Eats is no exception. Scheduled for September 21 & 22 in Public Square Park, this inaugural festival will feature appearances by local chefs like Arnold Myint, Erik Anderson & Josh Habiger, Tandy Wilson, Matt Farley, and Joe Flatley at the Flavors of Nashville tasting event, a farm-to-plate event featuring chefs like Edward Lee, Michael Symon, and even Trisha Yearwood, and a Tom Petty tribute concert featuring the likes of Norah Jones, Patrick Carney, Jakob Dylan, The Whigs, and Kings of Leon, who are hosting the event. Nashville might be better known for its music and delicious Southern cooking, but that doesn't mean other cuisine's aren't well represented. Take Virago for example. This Downtown Asian fusion restaurant offers everything from tempura okra and Thai lobster shooters to fresh sushi and meats, seafood, and veggies cooked up on their Robatayaki grill. 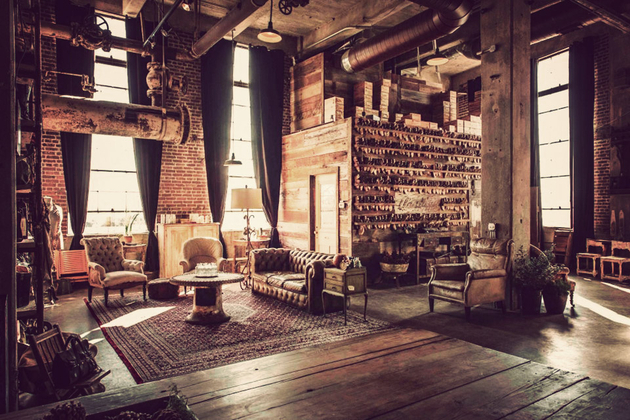 The enormous bar, rooftop patio, and stylish decor don't hurt, either. Most of the time people come to Music City to watch other people perform music. 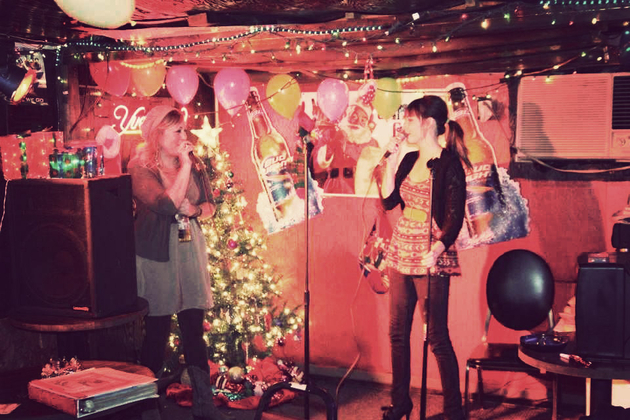 At Santa's Pub, you're far more likely to become a performer yourself. Located south of downtown near the State Fairgrounds, this divey double-wide keeps the holiday spirit going year-round with Santa graphics on the outside, Christmas lights on the inside, cheap, cold beers — often served up by the white-bearded proprietor known as "Santa" — and Karaoke every night. Cash only. 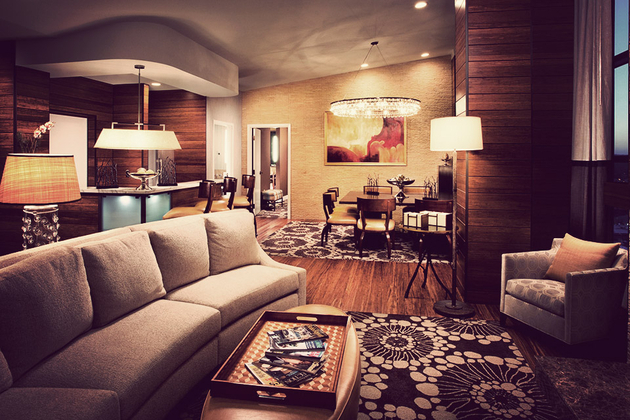 Whether you're in town on business or for pleasure, it's hard to go wrong with the Hutton Hotel. This West End hotel offers 247 rooms and 52 suites that range from deluxe offerings to king accommodations with in-room elliptical machines and even two penthouse apartments with private balconies, floor-to-ceiling windows, and two full bathrooms. Also on site are a small spa, lounge, and the 1808 grille, which offers globally-influenced takes on traditional Southern dishes. And don't worry if you need to bring a pet along — the hotel offers a dedicated Critter Concierge for just that kind of thing. 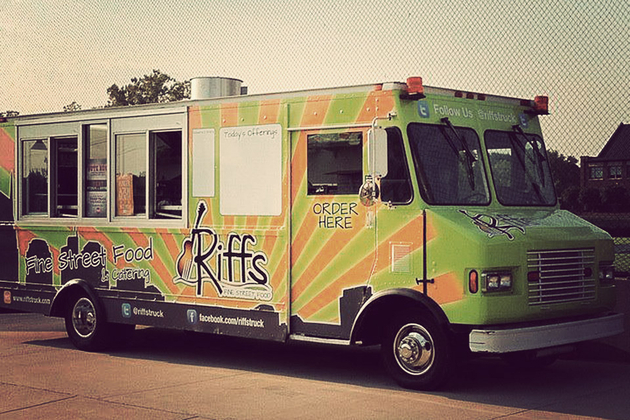 The name certainly fits the city, but it doesn't give you much clue as to the cuisine you'll get from the Riffs Fine Street Food truck. 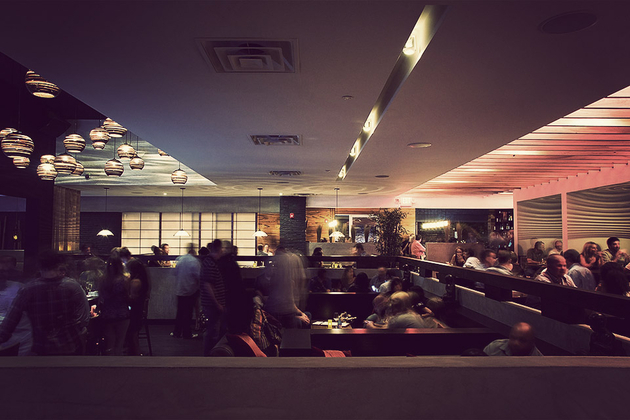 Which is sorta appropriate, given that their constantly-changing menu covers everything from Bahn Mi and Korean chicken and waffles to fish tacos and burgers — which also makes sense, since one owner is from Detroit, and the other from Barbados. The truck's Twitter feed seems to be the best way of tracking them down, but don't be surprised to find a line once you get there. Who better to buy your meats off of than a chef? 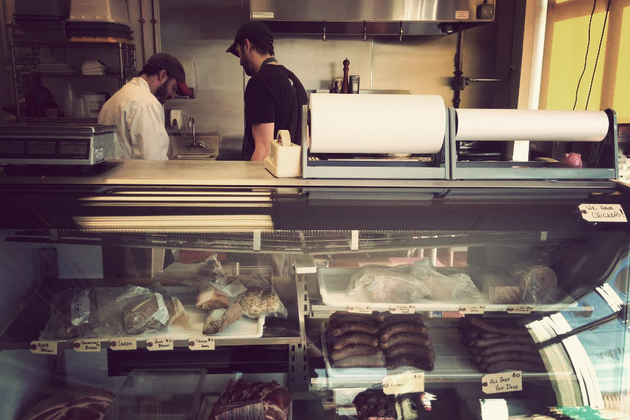 Founded by a pair of them — James and Chris — Porter Road Butcher is Music City's go-to place for quality cuts of meat. The store specializes in local, grass-feed meats, including beef, chicken, pork, and lamb, as well as other local and regional products. Since all the butchering is done in-house, they can get you nearly any cut you desire — and should you find yourself feeding a larger crowd than your kitchen can handle, they offer catering service, as well, using the same fresh products they sell at the shop.